iKeya distinguish itself by providing tailor-made accommodation to suit your specific needs, saving you time, money and effort to do the research. 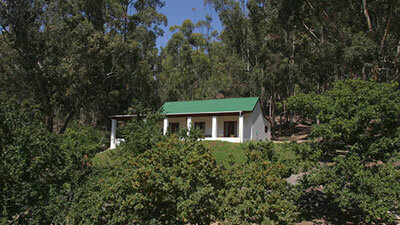 We offer self-catering accommodation in villas on wine and golf estates, private homes and cottages, Bed & Breakfasts or guesthouses. We also make hotel reservations. A smorgasbord of fine venues, personally and carefully selected and inspected using strict criteria of quality and location, is available. Our venues are categorised as quality, luxury and exclusive. 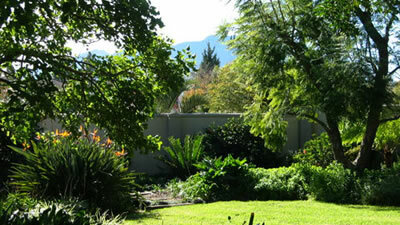 iKeya specialises in providing accommodation in Stellenbosch, its surrounds and in neighbouring towns of Somerset West, Strand, Gordons Bay, Paarl and Franschhoek. Stellenbosch is the heart of the wine industry, a golfers paradise and centrally situated to all prime tourist destinations in the South Western Cape. From here you are less than an hours drive from South Africa’s mother city Cape Town and most other places of interest such as Cape Point, Hermanus, Ceres, Tulbach or Blaauberg. Whether you want to go whale watching or cherry picking or just enjoy a spectacular drive along False Bay, the place to stay is still Stellenbosch. With our expert knowledge you can be assured of the best advice and recommendations when planning your vacation. Send us an email detailing what you are looking for. We will send you options with electronic photos enabling you to make an informed decision and choose the right place to stay. There’s a place in Stellenbosch or it’s surrounds waiting to exceed your expectations - we offer you the best choice in lifestyle! 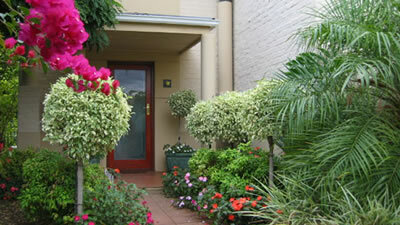 For excellent quality accommodation and service, further information and personal attention, kindly contact us.